Though today he is best remembered as the creator of Peter Pan, British author J.M. Barrie was a playwright with wide-ranging interests and an irreverent sense of humor. 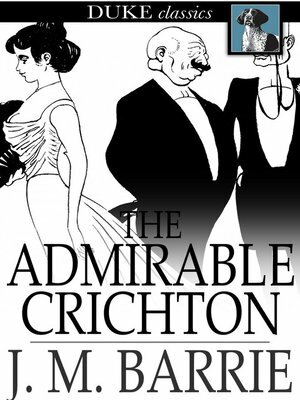 The Admirable Crichton is a witty send-up of clashes between the social classes in turn-of-the-century England.